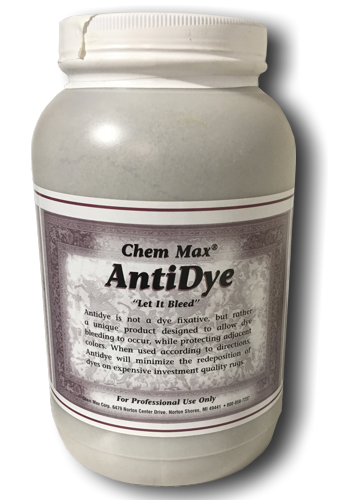 AntiDye helps minimize the redeposition of dyes on expensive investment quality rugs. 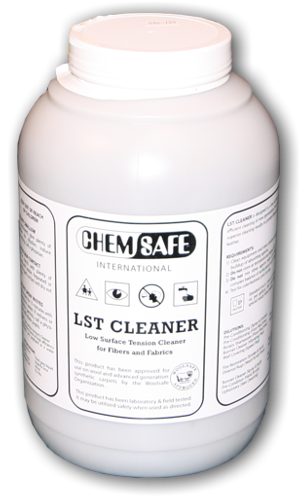 The best solution for cleaning natural fiber rugs and upholstery – gentle, safe and does not leave soil-attracting residues. 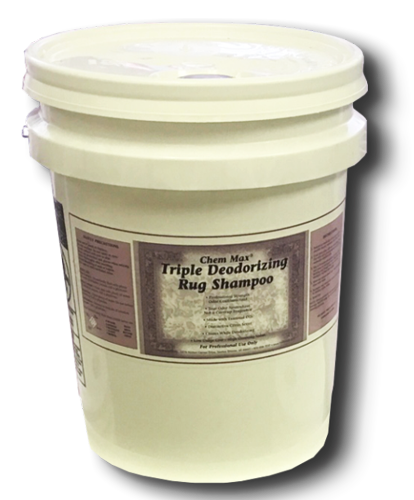 Triple Deodorizing Shampoo Three separate deodorizing ingredients work to remove all types of odor – a very good cleaner and a great deodorizer. 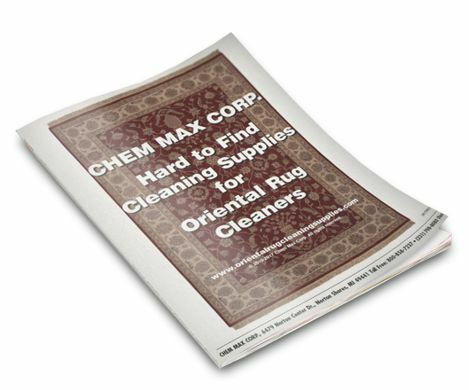 Your online source for quality Oriental and Fine Rug Cleaning Specialties designed for professional cleaners. View our online catalog of Chemicals, Accessories, and Equipment and then contact us with questions or to place your order. We also have Material Safety Data Sheets available for download. Are you are homeowner looking for quality products for in-home use? Visit our Rug Care Directory for a listing of your local service professionals. Download a .PDF file of our entire catalog.